Blue Springs Engine Service - George McCorkendale Auto Service, Inc. If your vehicle requires expensive car engine repairs, let’s quickly review your options. A new car would be nice, but it will depreciate rapidly and requires substantial monthly payments with high ownership costs. A used vehicle may not cost quite as much, but may have hidden problems that will result in expensive repair bills. If you buy junkyard components, the purchase may seem like a bargain, but it’s possible that the parts suffered abuse and damage, requiring another replacement with additional labor costs. In addition, rebuilt car engines or transmissions may cost less, but the quality of the work is often inconsistent with only minimal warranty coverage. At George McCorkendale Auto Service Inc., we install JASPER Car Engines backed by a Nationwide 3 year/100,000-mile Parts and Labor Warranty. When it comes to performance, safety and fuel economy, your engine is the heart of your vehicle. As your vehicle’s mileage increases, you’re using more fuel, producing more emissions, and taking a chance of stalling or losing power. Make sure your car engine performs when you need performance. Let the Master Certified Technicians at George McCorkendale Auto Service Inc. perform a fuel service as part of your normal vehicle maintenance schedule. Dirt, varnish buildup, corrosion, and carbon deposits restrict the flow of air and fuel to your engine. These are a natural result of fuel combustions and happen with all fuel-injected vehicles. Using specialized equipment, our car-engine technicians will quickly and effectively clean the intake manifold, ports, intake valves, and combustion chamber and install injector cleaning additive in the tank. 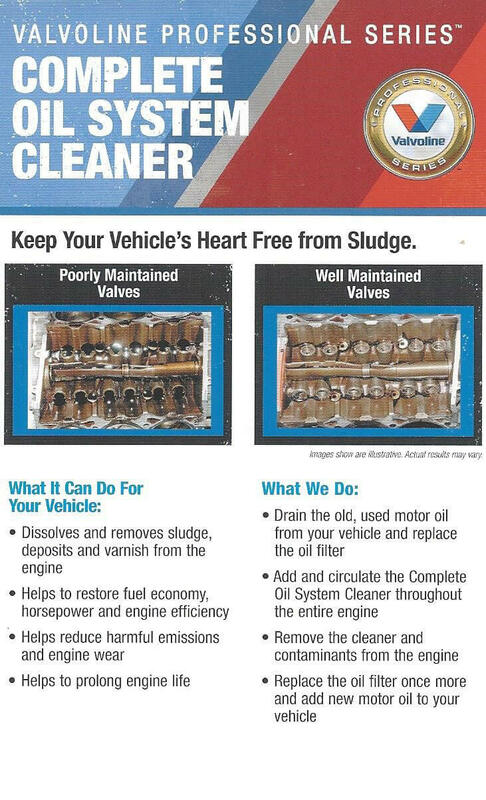 This service will restore lost power and performance and will reduce harmful exhaust emissions. Plus, routine fuel system maintenance helps avoid other expensive repairs. Don’t let a lagging engine hold you back. The professionals at our Blue Springs, Missouri, auto service center have the expertise and knowledge base needed to get your car’s engine in good condition. To ensure your engine will be running for years to come, call us.